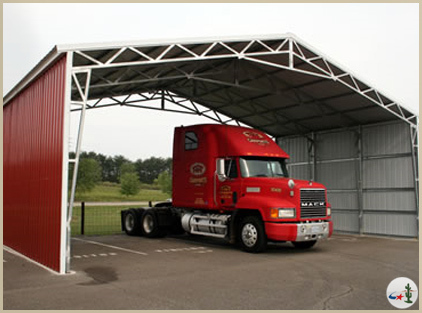 Many people prefer the look of vertical panels instead of the standard horizontal panels, but vanity is not the only reason to invest in a custom metal vertical style building. 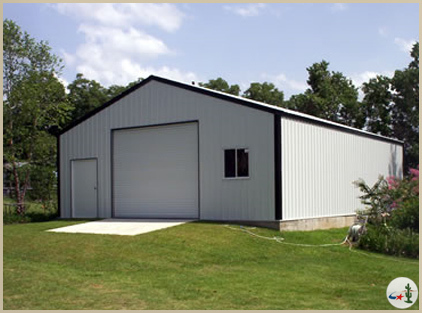 Vertical buildings are a great option for anyone wanting a quality building with little maintenance. 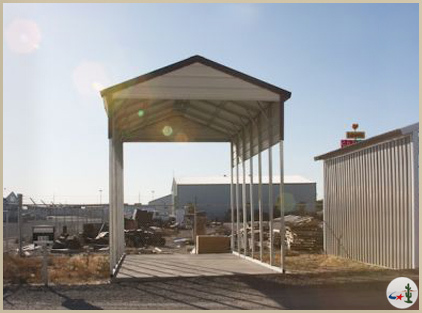 The vertical panels allow snow, debris and rain to easily slide off of your building. Be prepared for the elements. Avoiding heavy snowpack and debris on your building is a great step to insure it stays in like new condition for years to come.